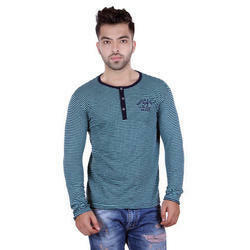 Our range of products include stylish half sleeve t-shirt, striped t-shirt for men, fashionable blue striped round neck t-shirt, fashionable striped polo t-shirt for men, casual wear v neck mens t-shirt and casual wear round neck t-shirt for men. A staple piece for the perfect off-duty look is this T-shirt from Harbor N Bay. 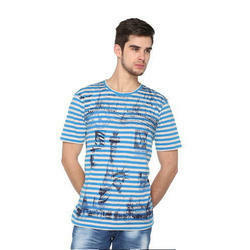 Decorated with an interesting print on the All over panel, this Round neck T-shirt is made of cotton fabric to give excellent wearing comfort. 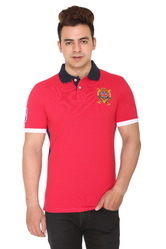 Pair this T-shirt with black jeans and casual shoes for an impeccable sense of fashion. 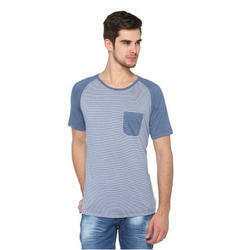 Adding tonnes of versatility to the sporty design of this Striped T-shirt from Harbor N bay.Styled with a patch pocket on the left that further makes it look impressive, this T-shirt will look suave with black jeans and tan boots. for an impeccable sense of fashion. Stand out this season when you go with the sleek style of a Harbor N Bay T-shirt. Made from cotton Blended fabric.Catch a movie or go shopping in this Multi-color piece teamed with everyday jeans and casual slip-on sneakers. 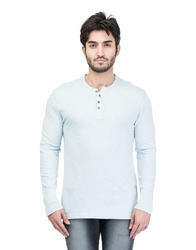 Showcase your style with this cotton v-neck t-shirt which works well in all seasons - summer tee, winter t-shirt or to fill your autumn and spring collection. 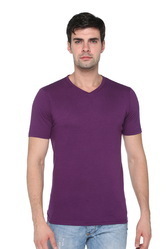 This premium quality t-shirt for men is an essential everyday item for every wardrobe. 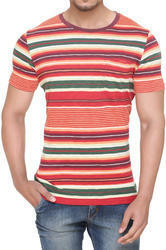 Pair this funky t-shirt with jeans, shorts for fashionable looks. 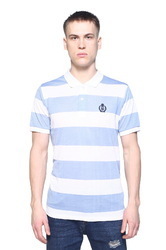 Adding tonnes of versatility to the sporty design of this Striped T-shirt from Harbor N bay. with black jeans and tan boots. through the night in this utterly comfortable T-shirt. Smarten up your casual look wearing this T-shirt from the house of HARBORN BAY. This regular-fit T-shirt features a round neck.Soft texture of cotton and classicstitching makes this T-shirt best option for a brunch. Work hard and play hard as you partythrough the night in this utterly comfortable T-shirt. 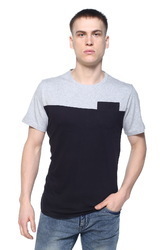 Smarten up your casual look wearing this Solid Printed T-shirt from the house of HARBOR N BAY. This regular-fit T-shirt features a round neck.Soft texture of cotton and classic stitching makes this T-shirt best option for a brunch. Work hard and play hard as you party through the night in this utterly comfortable T-shirt. it will go well with jeans and sneakers. suede loafers for a casual look with an edge. 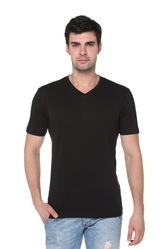 HARBOR N BAY presents a perfect example of comfort meets style in the form of this Black coloured T-shirt for men. 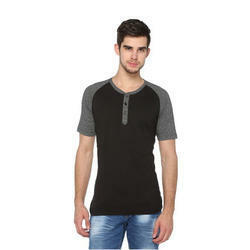 Featuring HENLEY neck with buttoned closure, this T-shirt is high on style, while its cotton fabric keeps it high on comfort. 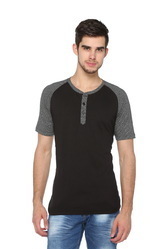 Pair this T-shirt with blue jeans and casual shoes for a perfect laidback look. T-shirt from the house of Harbor n bay. 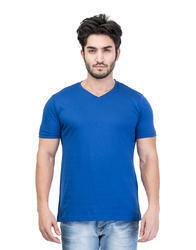 Your skin will love the feel of this T-shirt as it is fashioned using the material that is famous for comfort. Add an extra dose of style wearing this T-Shirt. 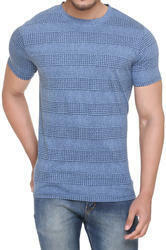 Comfort and roll with time as you adorn this T-Shirt fashioned using soft fabric. Team this T-Shirt with distressed jeans and leather sandals for a relaxed and cool look. Smarten up your casual look wearing this T-shirt from the house of HARBOR N BAY. This regular-fit T-shirt features a round neck.Soft texture of cotton and classic stitching makes this T-shirt best option for a brunch. Work hard and play hard as you party through the night in this utterly comfortable T-shirt. 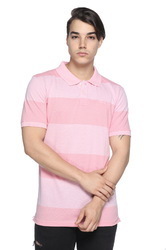 Look smart and feel comfortable by wearing this T-shirt for men from Harbor N Bay. Made from cotton, this T-shirt has a henley neck and full sleeves.Tailored in Regular fit from cotton, it will go well with jeans and sneakers. A staple piece for the perfect off-duty look is this T-shirt from Harbor N Bay.This T-shirt is made of cotton fabric to give excellent wearing comfort. 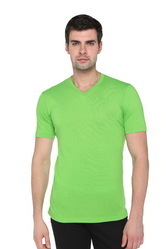 Pair this T-shirt with black jeans and casual shoes for an impeccable sense of fashion. 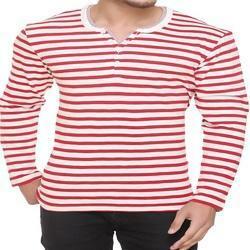 T-shirt is made of cotton fabric to give excellent wearing comfort. 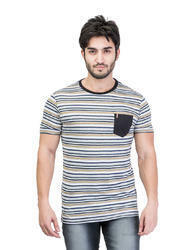 Pair this T-shirt with black jeans and casual shoes for an impeccable sense of fashion.